Family is important and my parents proved it on Friday, the 18th of May 2012, as they are now married for 60 years. Happiness is getting married at 19, and then celebrating a 60th wedding anniversary. 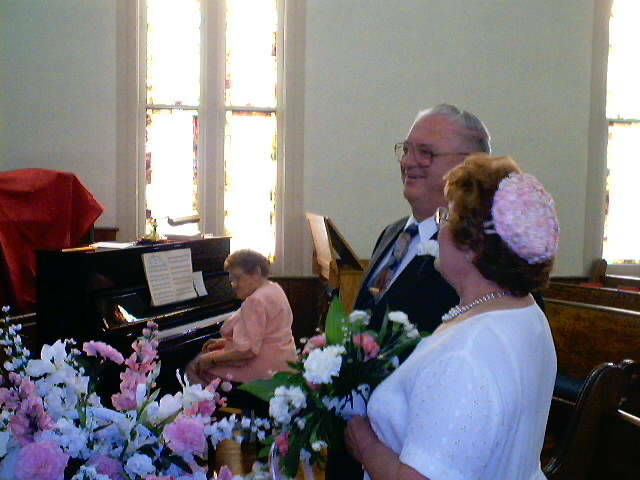 Congratulations Mom and Dad for being married 6o years. That is me being happy, I am grateful to my parents for being my parents, I am 100 percent aware the family I came from is rare. Andy Lee Graham your son.